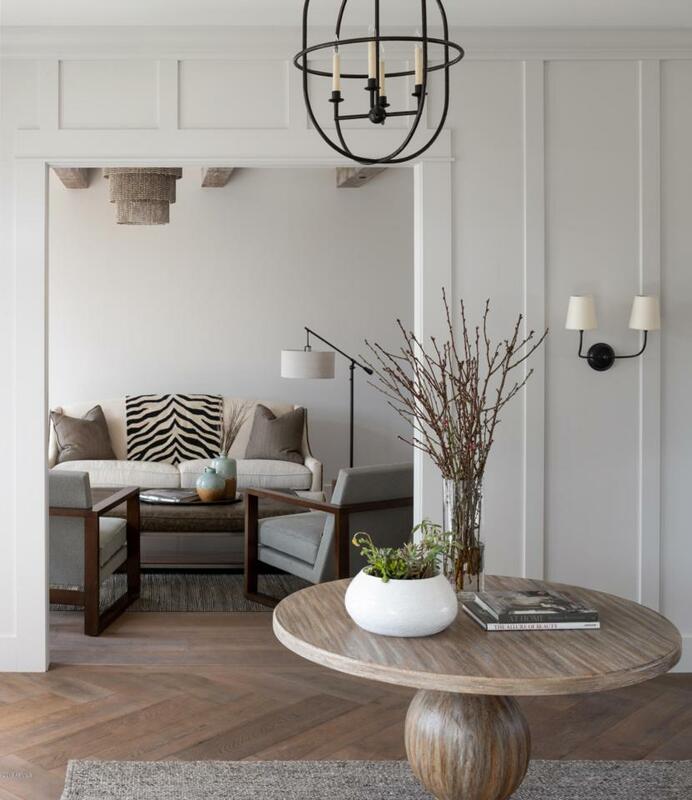 Graceful lines and a warm elegance embody this newest collaboration between famed team Two Hawks Design & Development and Jaimee Rose Interiors. 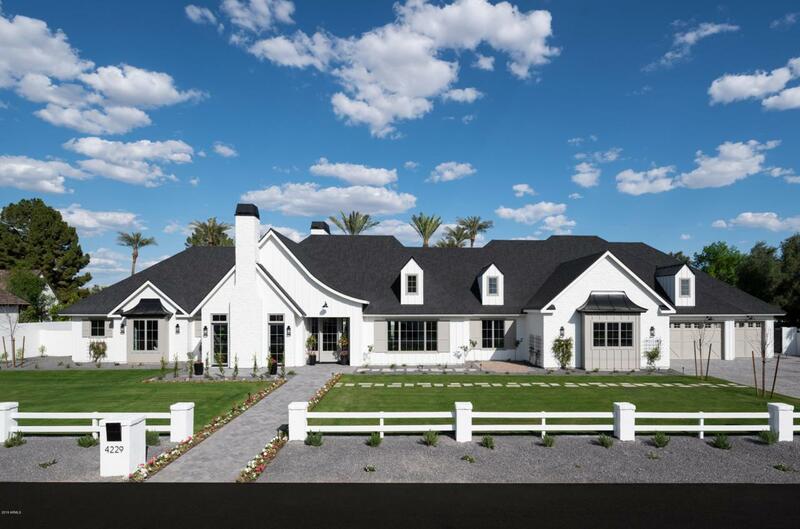 Completed in the spring of 2019, this home's timeless aesthetic and comfortable living spaces are what life in Arcadia proper is about. 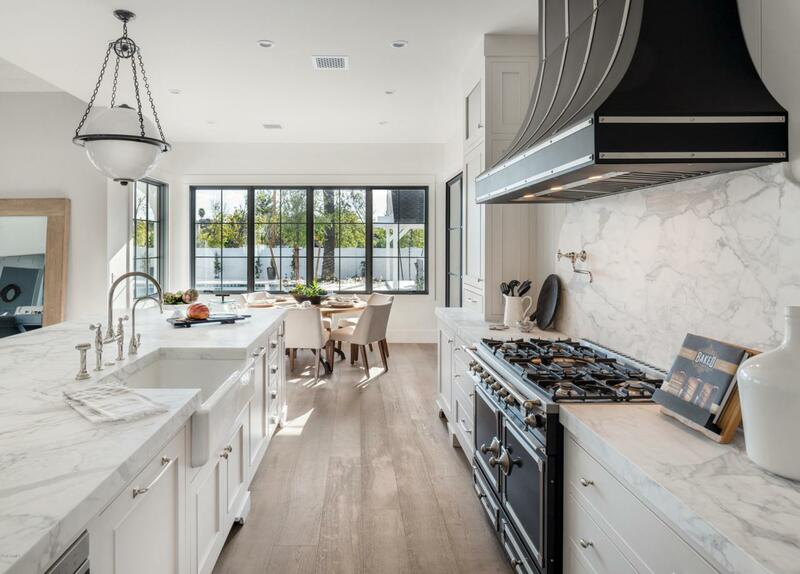 Carefully curated finishes like hand-painted wood beams, generous marble countertops and lighting fixtures that embellish each room speak to a contemporary lifestyle -- with just the right balance of traditional beauty and modern refinement. 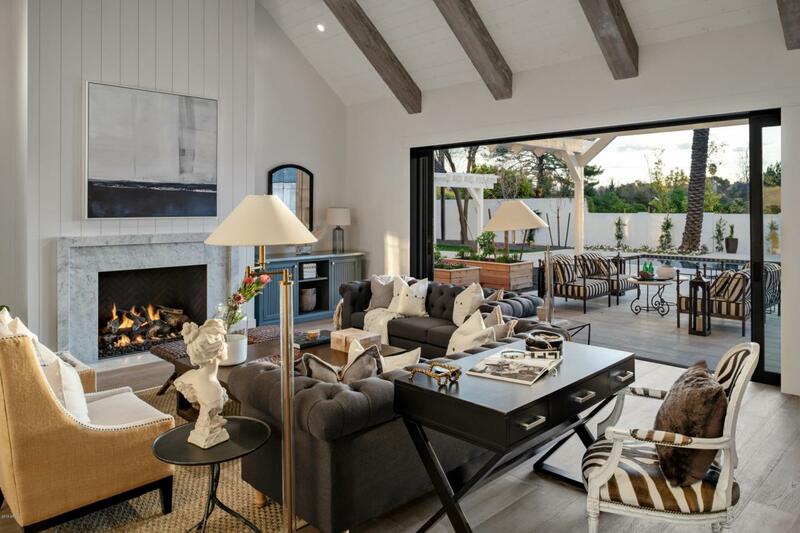 Thoughtful touches like a wine room, loft space and pool cabana mean entertaining friends or hosting family gatherings is a breeze. Relax in the luxurious private master suite once the last guest has left, or lounge in the breeze on the lovely back patio.